You'd have to be here to understand what this stress feels like but trust me everyone, even the normally confident and calm student, is feeling stressed more than we ever have before. So please don't ask us about grades or a job. There's a chance we'll just scream in your face and start hysterically crying. But please do tell us that you're proud and that we're going to make good lawyers. We could use a little TLC after getting mind fucked by our professors. Law school is set up so everyone takes the same basics their first year and then for the next two years you can take whatever classes you want. 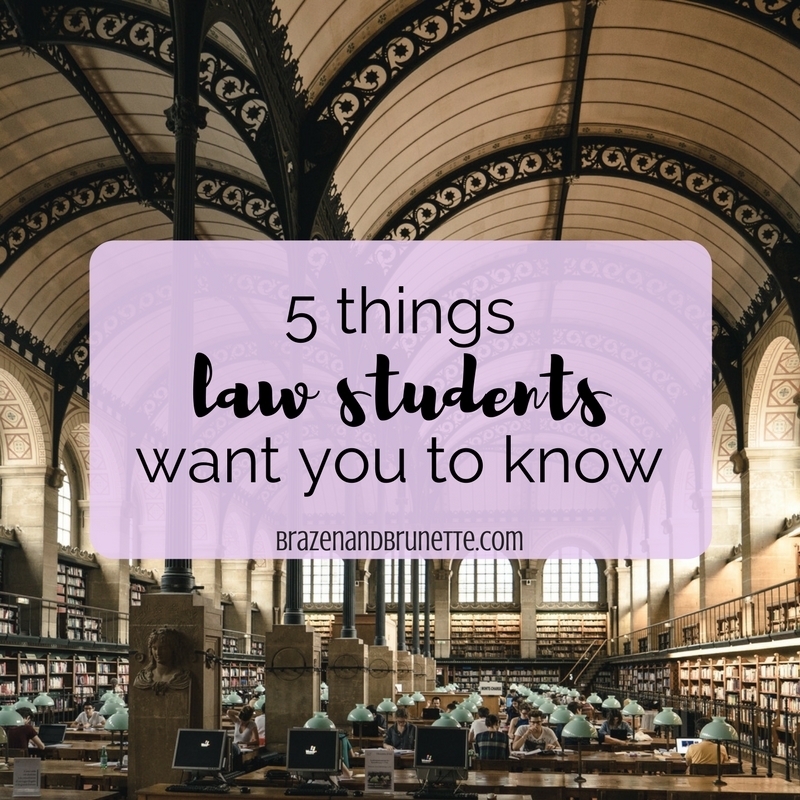 Technically yes a law student might take trial procedures and evidence if they're hoping to be a prosecutor, but they also will be taking family law and estate planning so that they're prepared for the bar. So don't ask us what we're studying in law school, because the answer is law. Literally. All of the law classes we can- from criminal to civil, from litigation to transactional. We're studying it all. The reading isn't fast like in a fiction book. Yes law students are typically nerds so you might be used to them finishing a 300 page book on one flight, but this isn't just reading, it's studying. We have to pay attention to what we're reading, stop and take notes over the concepts of the chapters, and commit to memory what we're learning. This also isn't like reading an undergraduate text book where you can skim through or just read the summary at the end of the chapter and understand what is going on. Most of these concepts are brand new and hard to understand when you're first learning about them. When a law student says they have readings to do, expect that it will take them several hours. After taking 5 different versions of the same subject all semester, law is literally all they can think about now. We spend class time developing our own opinions on certain laws. We are trained to discuss a major case at the drop of a hat. We are eager to correct you when you mention that the infamous McDonald's hot coffee case was just about some greedy lady trying to make money off her own stupidity. We realize that you don't understand and don't care, but we just can't stop talking about our passion. Spoiler alert: it's probably going to only get worse so just get used to it now. It makes my blood boil when I hear people talking about the McDonalds case. And everyone has such a warped opinion cause they don't care to learn the facts of what actually happened and why it happened. We learned this in my first paralegal course I took, and it really opened my eyes. Ugh I know! We learned about that at orientation and ever since then it really annoys me whenever someone makes a joke about it! Plus, after going through my 1L year, I learned how if it was truly as frivolous as everyone claims, it would've been dismissed by a judge and a jury would've never awarded her damages! I'm mad at myself that I never realized how obvious it was that clearly something had to happen for her to win the case. Lol I guess it's a right of passage for 1Ls! 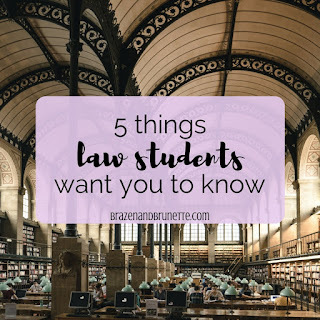 BTW I checked out Life of a Law Student and love your blog! 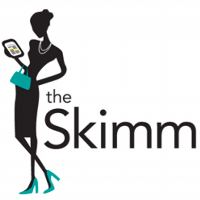 Do you have a Pinterest account so that I can add you to the Law School Bloggers group board? Good luck this fall! I'm excited to follow your journey!